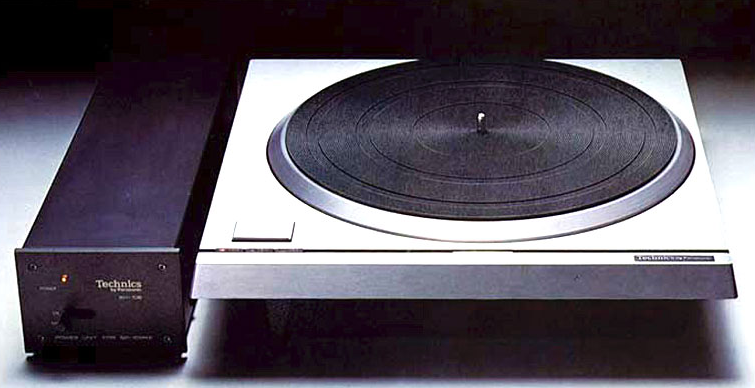 Technics has announced the reissue of the SP-10, a turntable that many people in the music business have described as “the most premium turntable ever”. The Reference Class SP-10R will provide an update to what was initially the first direct-drive turntable for professionals. The original model was released in 1970 and was used by broadcasters, including the BBC, across 30 countries. 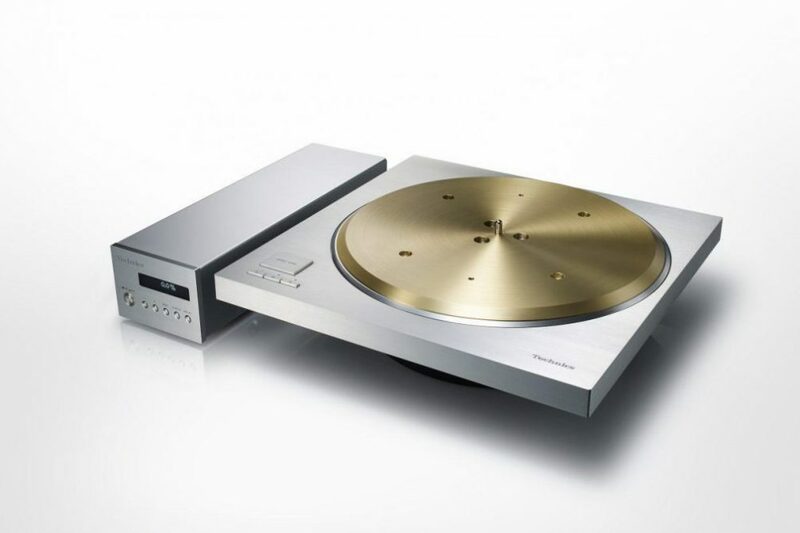 Technics says the new model will deliver the world’s best signal-to-noise ratio (92db) and rotational stability, and a wow & flutter rate of 0.015%. The unit comes with a separate power supply unit to better minimise hum and vibration. 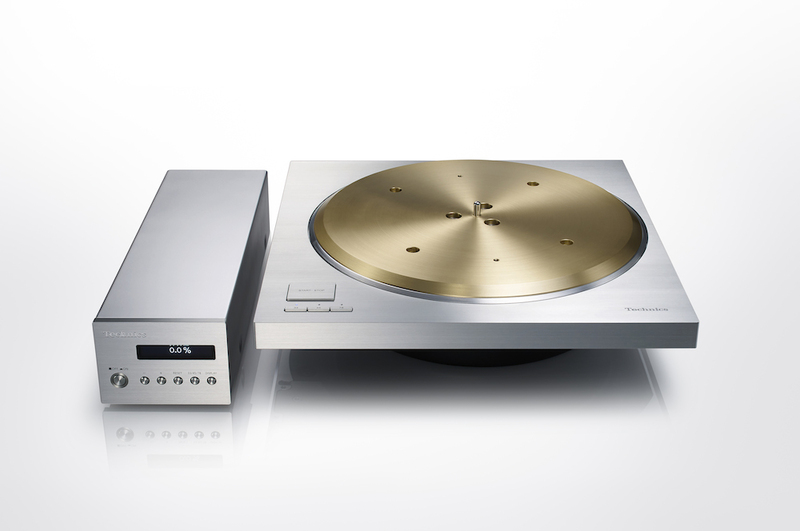 The SP-10R is said to have the world’s best rotational stability due to the brass, rubber and aluminium platter. News of the updated SP-10R follows the resurgence of Technics with its Technics SL-1200G, the limited edition SL-1200GAE and the SL-1200GR. The only bad news is that there is currently no price tag for the SP-10R, but it’s safe to say that it’s almost definitely going to be out of the price range for normal people like you and I. Still, it’s nice to dream, isn’t it? For a turntable that definitely is within your price range, check out this mini-turntable for cats. 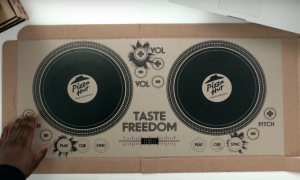 Now your cat can be a bedroom DJ too.